Own a piece of Americana. 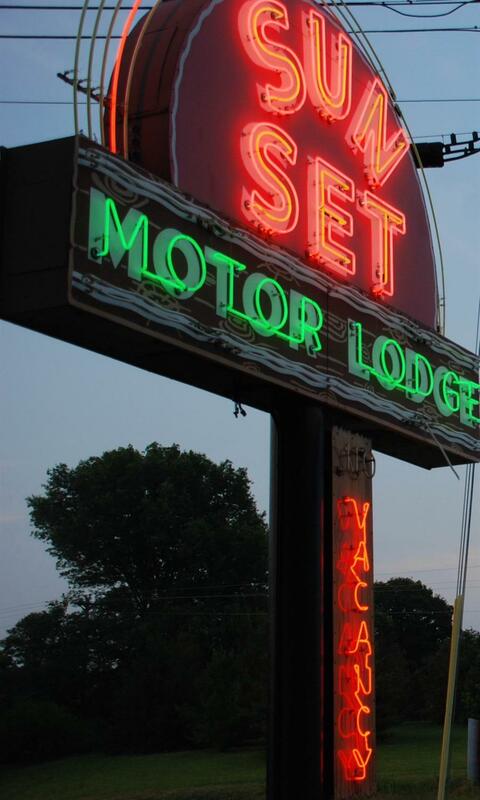 The Sunset Motor Lodge was built circa 1951 and features 16 rentable units (20 total) with a spacious 1228 +/- sq. ft. private living quarters (with recent kitchen renovation). 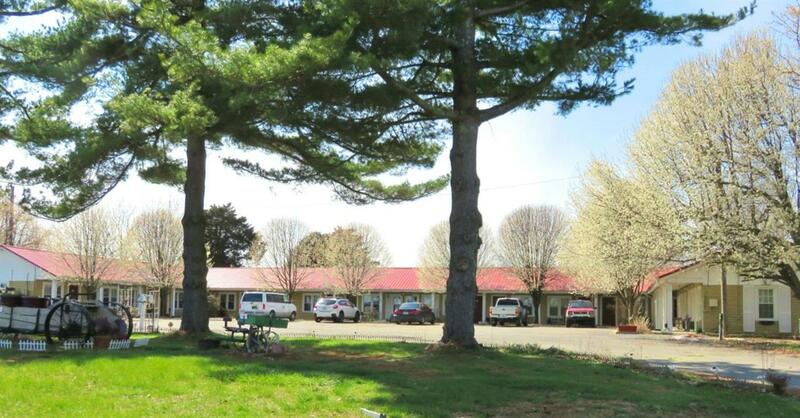 The current owner has renovated the motel since purchasing in 2006, including drywall, flooring, furniture, all linens, ptac units, windows, bath fixtures and more. This fully operating business is located near various restaurants and shopping. 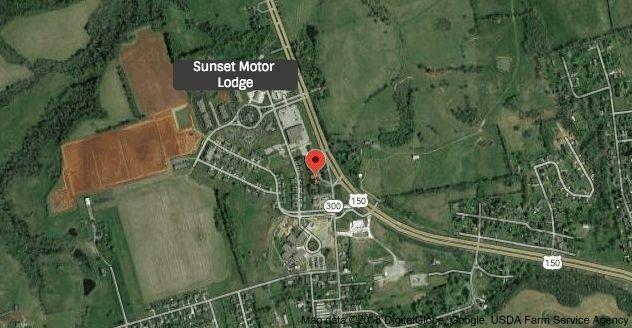 Just 10 minutes from Cedar Creek Lake and many historic attractions including downtown Stanford, Kentucky's second oldest city founded in 1775. Listing provided courtesy of Patachia Fisher of Bluegrass Regional Real Estate Llc. Listing information © 2019 LBAR Multiple Listing Service. All rights reserved.